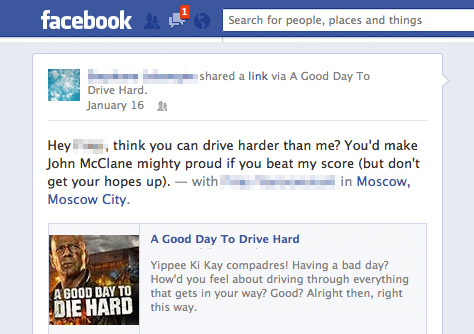 Who can drive harder than Bruce? 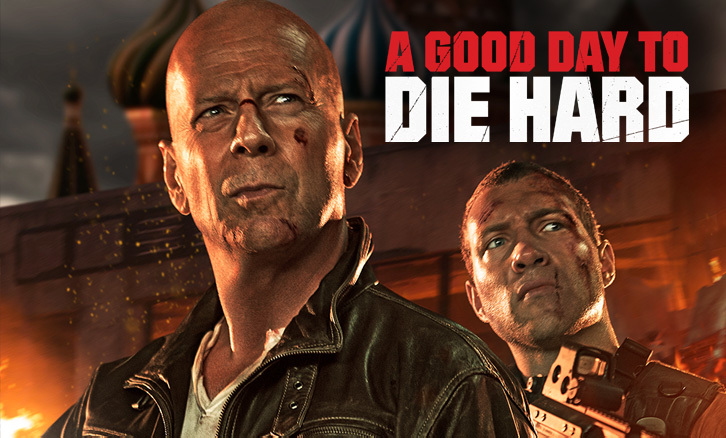 In the latest episode of the Die Hard franchise, A Good Day To Die Hard, John McClane travels out to ice-cold Moscow. Once arrived, he gets into the usual trouble, although this time with his son Jack. We did our fair bit of travelling too (albeit virtually) and collaborated closely on a game and a banner campaign with our friends at 20th Century FOX over in L.A.
20th Century FOX L.A. asked us to develop an idea to bring out that special blend of ‘Die Hard’ mayhem onto people’s Facebook pages. They particularly liked the concept behind our Drive hard game. Simply crash into everything inside an open area until you find a set of nuclear launch codes before the evil guys get them. Simple, but a lot of fun! This game offers no prize reward so one of our early challenges was to make it fun enough to share on social. We came up with a simple but addictive game mechanic where your score increases the more you destroy things and jump over ramps. The next step was to find what exactly you were sharing with friends. Challenging someone to beat your score is one thing but we knew we needed to take things one level deeper. We decided to create a slew of personal objectives that might appeal to the completists out there. Can you do 5 jumps in one round? 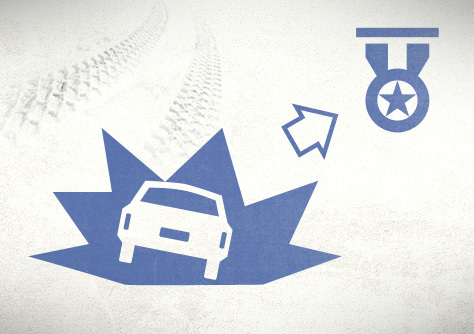 Can you complete a round without ever being hit by the bad guy? These challenges made sharing with friends all the more relevant. With one click, users can now share their accomplishment badge on Facebook. 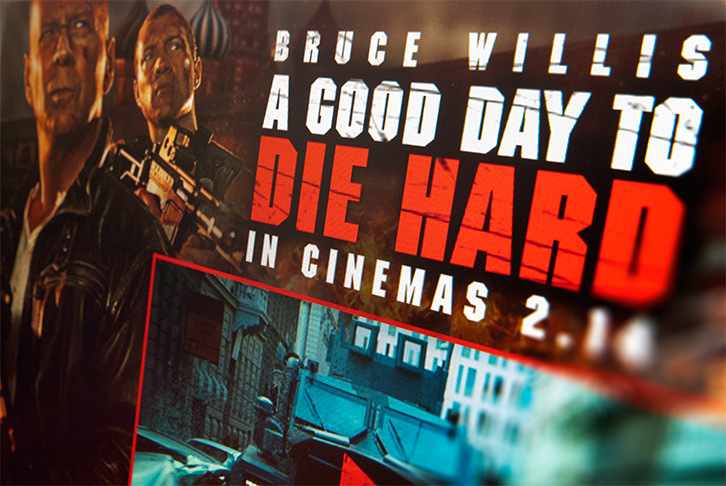 Apart from the game, 20th Century Fox also asked us to create the global banner campaign for A Good Day To Die Hard. We built more than 20 different rich media banner formats that were localised in different languages and deployed all over the world. 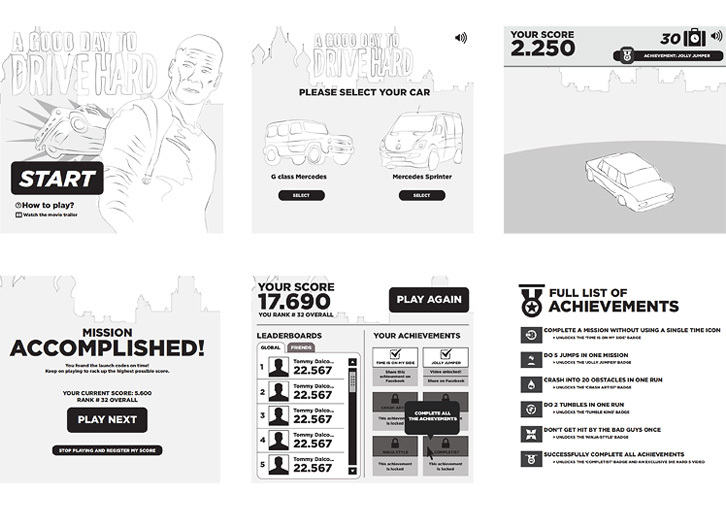 Within the constraints of display banner advertising, we tried to bring impactful animations and engaging interactivity to the table. After all, blowing away the audience is a perfect fit for John McClane! It’s no coincidence we got to work directly for Hollywood. In the past, Seven created worldwide banner campaigns for 20th Century Fox L.A. for Unstoppable, Black Swan, In Time and The Watch. 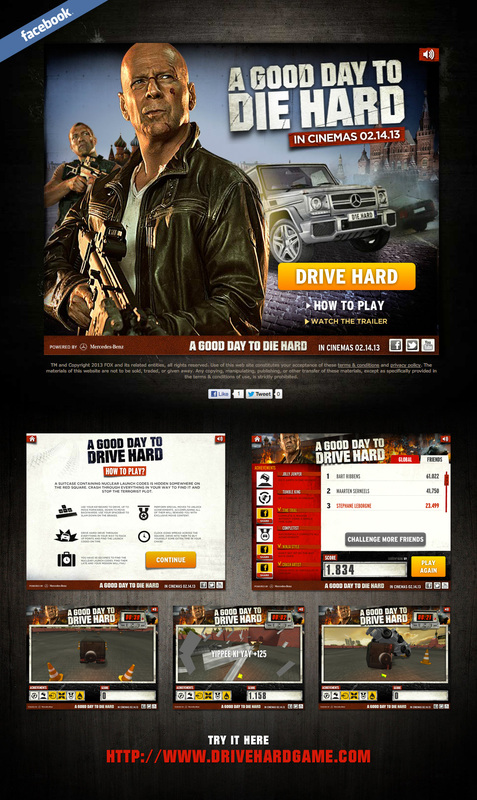 For Warner Bros Pictures we developed a Facebook application for the comedy movie The Campaign.